Please note: This production includes the smoking of real cigarettes and cigars. "The first 'must see' of 2019. David Suchet gives a tour de force to treasure for ages to come... superlative. 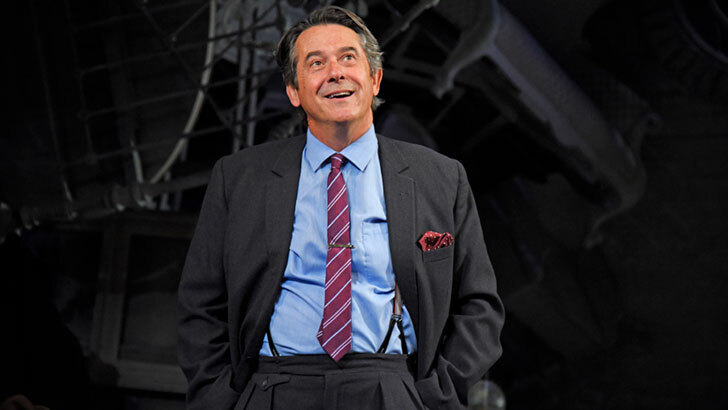 Brendan Coyle... superb, Adrian Lukis... terrific, Sara Stewart... beautifully played"
"David Suchet is the stage actor of his generation. He scintillates." 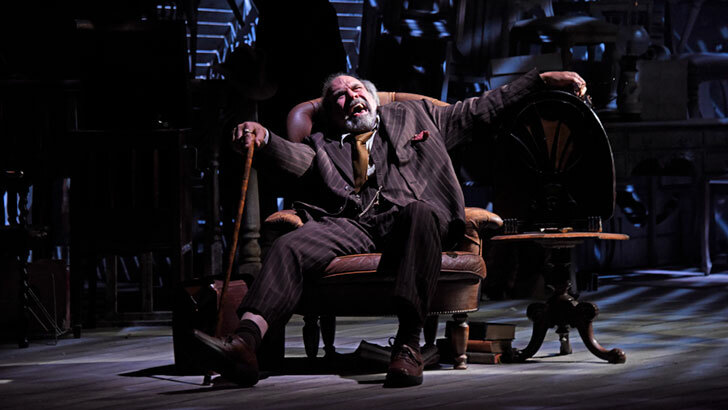 "David Suchet... a truly great star turn. 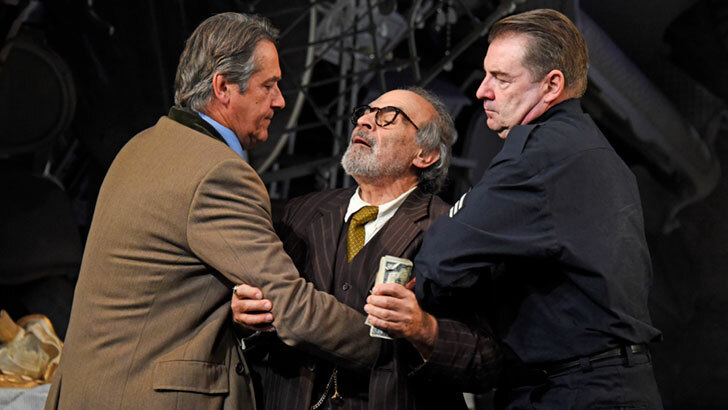 A remarkable revival"
David Suchet, revisiting the work of Arthur Miller after his legendary award-winning performance in All My Sons, plays Gregory Solomon. 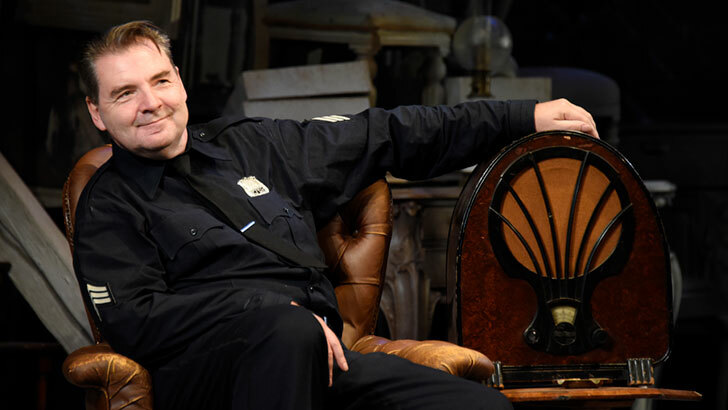 He is joined by Olivier Award winner Brendan Coyle (nominated for BAFTA and Emmy Awards for his acclaimed role as Mr Bates in Downton Abbey) who plays Victor Franz. Adrian Lukis plays Walter Franz and Sara Stewart plays Esther Franz, Victor's wife. 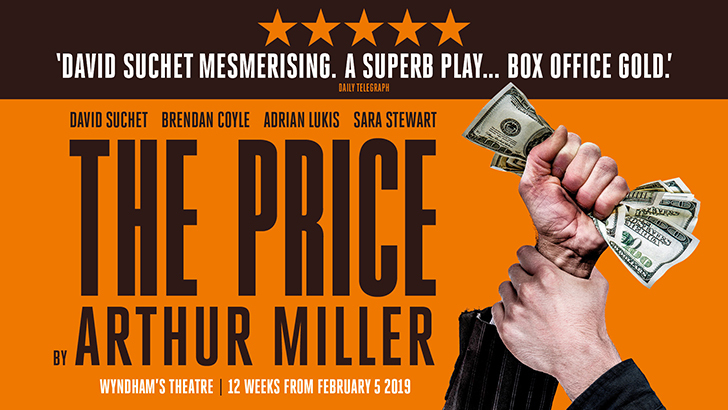 This fiftieth anniversary production of Arthur Miller's richly affecting play – which, like his better known works, mines his preoccupation with the pleasures and perils of the American Dream - transfers from a sell-out run at the Theatre Royal Bath where it was hugely acclaimed by critics and audiences alike. 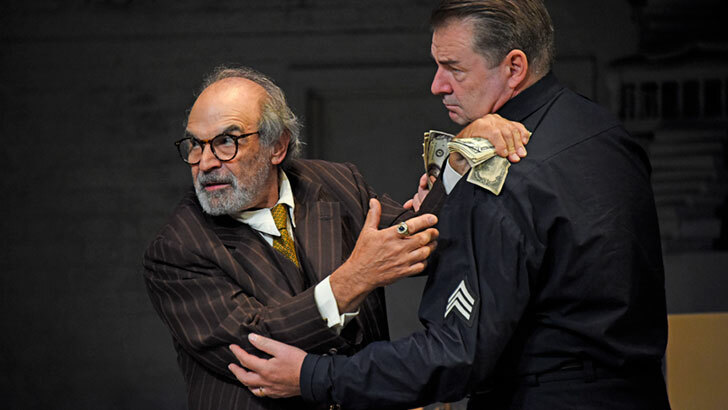 "Splendid performances from David Suchet and Brendan Coyle... a rich and powerful production. 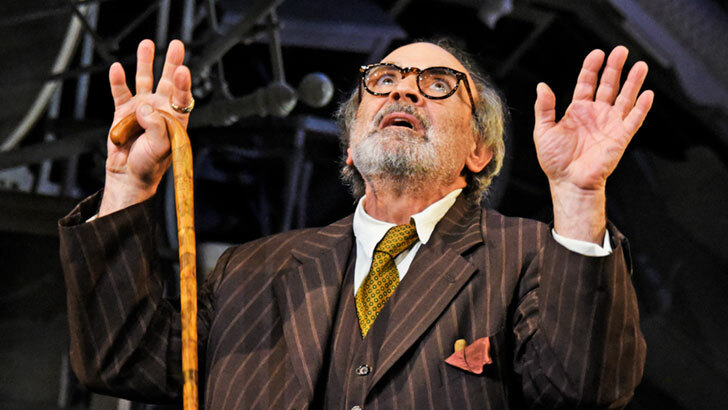 Simon Higlett's glorious set"
"An excellent revival... David Suchet magnificent." 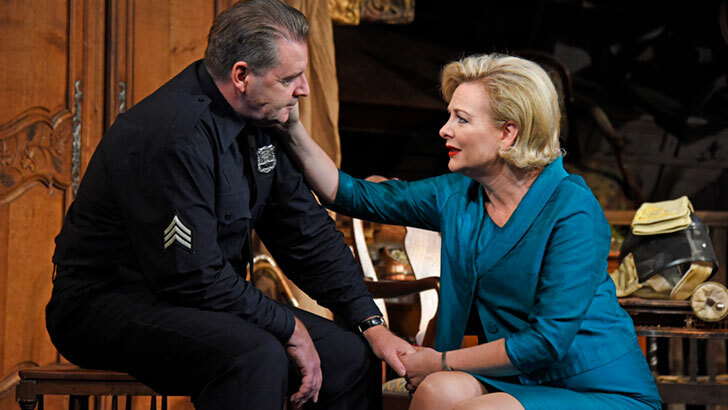 "Jonathan Church's beautifully pitched production. 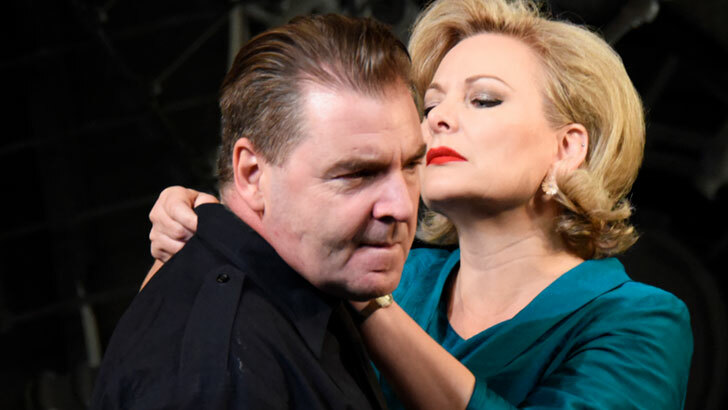 Excellent performances from Brendan Coyle, Adrian Lukis and Sara Stewart. 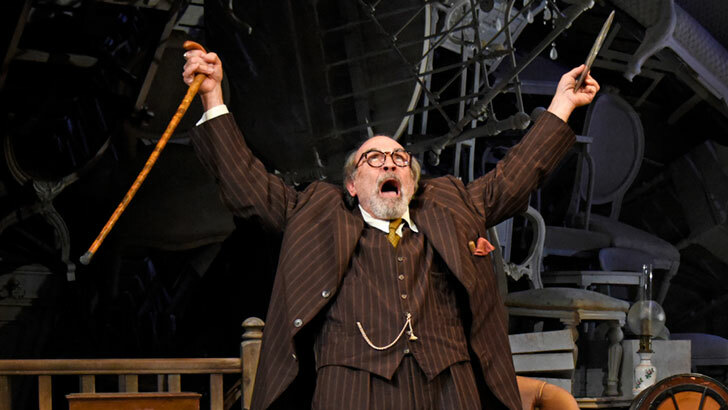 David Suchet is brilliant... superb comic timing"
"A brilliant cast... an excellent production"
The running time of THE PRICE is 2 hours and 40 minutes including an interval. For evening performances a theatre bar will be open from 6.00pm and the auditorium will open at 7.00pm. For matinee performances a bar will open at 1.30pm and the auditorium will open at 1.45pm. Band A reduced to £45 valid for Monday - Friday performances. Bands A & B reduced to £22.50, plus 1 free teacher ticket per 10 paid pupils. Valid for Monday - Wednesday performances. To add some extra sparkle to your evening, why not upgrade your The Price booking to one of our Champagne or VIP Packages? Prices start from £192.50 per person, inclusive of VAT.